Dr. Kim Hiel began her role as Fridley Public Schools Superintendent on July 1, 2018. Dr. Hiel brings a passion for equitable student achievement for every child and nearly 25 years of experience in education. 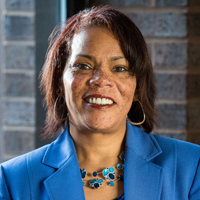 She previously served as an Assistant Superintendent for Osseo Area Schools where she co-led the Division of Leadership, Teaching and Learning (which included the departments of Educational Equity; Student Support Services; Curriculum, Instruction and Educational Standards); and Research, Assessment and Accountability. Dr. Hiel provided supervision and support to 31 sites including three comprehensive high schools, an area learning center, four middle schools, 17 elementary schools, two early childhood sites, an enrollment center and adult basic education site, two special education sites and the Educational Service Center. Dr. Hiel also co-led the development and implementation of the voluntary pre-kindergarten program at eight elementary schools in Osseo. 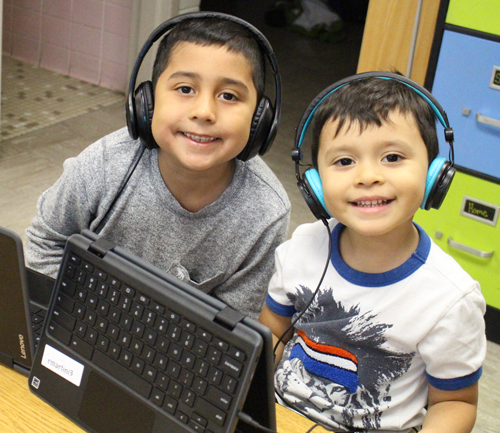 The Fridley Public Schools' mission to "create a world-class community of learners" strongly resonates with Dr. Hiel's passion for maximizing opportunities for all students so they can all reach their fullest potential in today's globally connected world. “As a world class community of learners, Fridley’s mission is to develop internationally minded students. 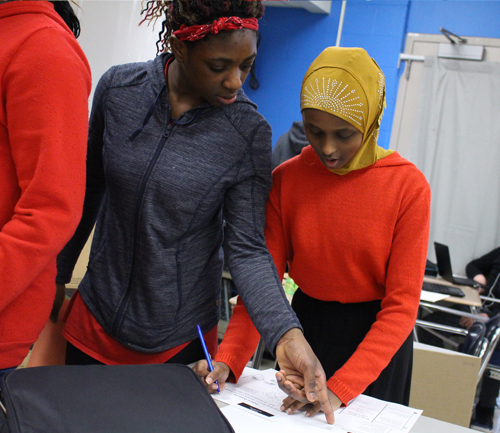 The district challenges itself, its students and community to become caring lifelong learners who inquire to take action to create a better world,” she said. Hiel has worked as a teacher and principal in the Robbinsdale Area Schools, and served as a principal in Osseo Area Schools before being promoted to assistant superintendent. In 2014, Hiel was named Minnesota Elementary and Middle School Science and Mathematics Principal of the Year by the Minnesota Principal Association and the Science Museum of Minnesota. Hiel earned her Bachelor’s degree in elementary education from the University of Minnesota-Twin Cities, a Master’s degree in educational leadership from Hamline University, and an educational specialist degree from the University of St. Thomas. Hiel holds a Doctorate degree in educational administration from St. Cloud State University.